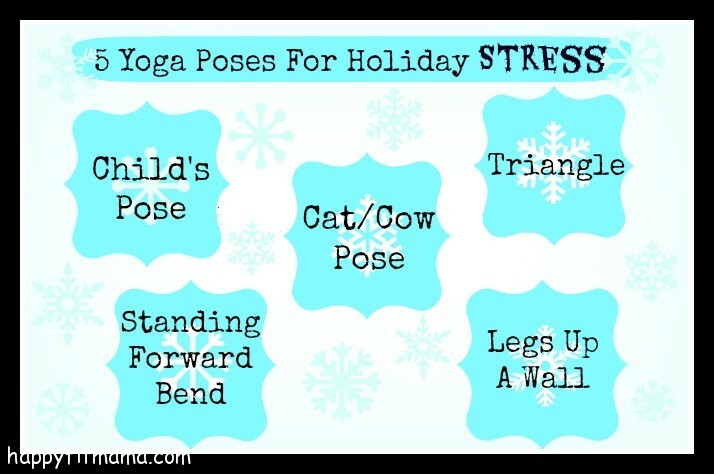 @Happyfitmama made this lovely visual for de-stressing during the holiday season. The use of yoga is beneficial everyday but especially during times that may produce more tension like the holidays! This entry was posted in Site News & Updates and tagged holidays, poses, stress, yoga. Bookmark the permalink.